Call Us Today For The Best Mortgage Advice! You need the help of a mortgage professional to make the right home purchase mortgage decision. Renewing your mortgage is as important a financial decision as selecting your first one. Don’t just blindly sign those renewal papers! Manage your existing debt into a single, easy to manage payment and save money in the long run. 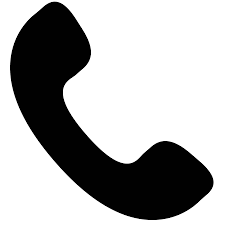 Let us find you the best rates! At Lotus Loans & Mortgages, our mortgage brokers are dedicated to helping you not only get the best mortgage but also help you reduce or eliminate your mortgage as quickly as possible. 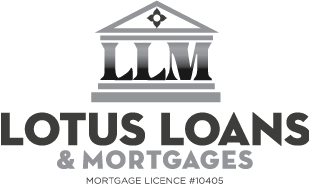 All our Mortgage Agents and Brampton Mortgage Brokers involved with Lotus Loans & Mortgages are qualified professionals and can offer great, timely professional advice. © Copyright 2015 Lotus Loans & Mortgages Corp. Broker Lic.#: 10405 | All Rights Reserved | Site conceived, designed and maintained by iToolPro Systems Inc.